As specialist engineering and design consultants, our family heritage began in the early 1960’s where we began designing, manufacturing and global distribution of mining equipment, being the first to use hydraulics for cutting. 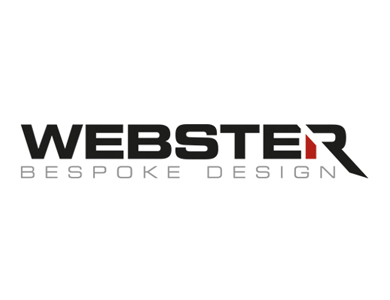 The Webster Roadheader quickly became a well known and respected brand and product range, still used in quarrying and mining applications today. Building upon our reputation of Industry pioneers, the family business has grown from strength to strength and our ethos of innovation, solution orientation and continuous improvement now spans decades, and generations. The breadth and diversity of our extensive experience, knowledge and appetite, coupled with our engineering and practical hands on project management, has enabled us to work collaboratively with our chosen Partners, over the years. 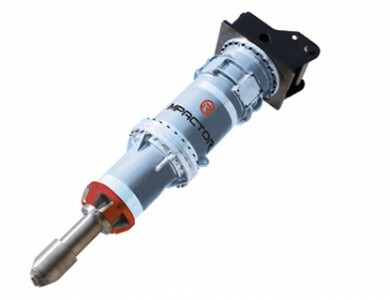 We have supported many prestigious and high profile Internationals and UK projects in the design, development and supply of innovative cutting tool equipment and trenching technologies across the Mining, Construction, Utilities and Rail Industries. We are extremely proud to be well known and respected as being trusted, reliable and loyal. Being the original inventors, we remain famous for The Rockwheel, now a proven and recognised cutting equipment attachment range, utilised in many industries and applications across the globe, since it was first introduced over 25 years ago. 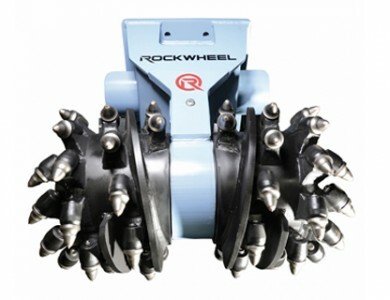 Our International presence has continued to grow, when in 2013, we were delighted to licence the manufacture, global sales and distribution of the Rockwheel to Strategic Partners, Rokla GmbH. This collaboration has brought together a winning combination of creative technical design capability, quality manufacturing and sales and service focus, resulting in impressive global sales of the Rockwheel range of attachments. 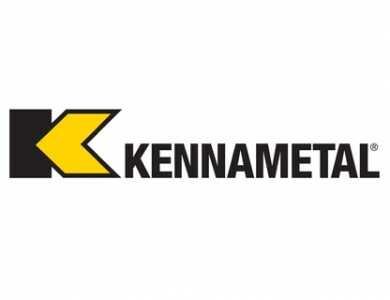 This successful collaboration allows us to continue to concentrate and focus on what we do best, the continued development and design of a range of new and exciting products, addressing Industry challenges, and focussing on the growth of the UK’s largest Rockwheel hire fleet and range of complimentary bespoke and Kennametal consumables. 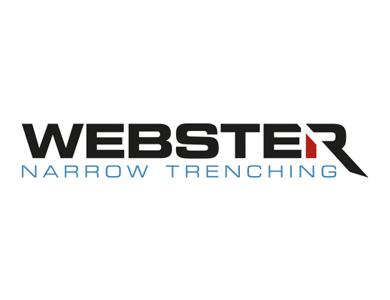 Embracing change, we are realistic risk takers and embark upon challenges with a positive and proactive attitude, more recently we have been instrumental in the development of the Webster Narrow Trenching equipment and solutions utilised in the Utility and Rail industries. Being recognised for our innovation, we have been awarded prestigious national and local grants, and are embarking on the final developmental stages and product launch of the revolutionary Impactor.